You are here: Home / Blog / What are Divine Energy Downloads? Recently at my Bliss Retreat, I offered my latest divine energy download to participants via the Anointing with Yeshua and the Magdalenes. These are powerful transmissions of Divine LoveLight, an initiation or energetic attunement to a higher consciousness vibration that flows from Yeshua/Magdalenes, through me to the recipient. This most recent Anointing was uber powerful, and I noticed an upgrade for me as well. Several participants were clearly flooded with such strong shakti, or spiritual energy that they were vibrating visibly when I touched them! These were accompanied by massive experiences of divine presence, heart chakra openings, expanded awareness, and major releases of old heavy emotional baggage, ultimately feeling much lighter, freer and even euphoric. I have been well rehearsed for this role of divine downloads/transmissions of Higher Love, as I have also been practicing and teaching Reiki since 1991. For 29 years I have facilitated this flow of universal life force via Reiki attunements or initiations with students, opening up the inner energy channels to be able to flow more healing energy. When i inquired what this healing force was, I always heard “love”. However, if you are new to spiritual healing or energetic initiatory upgrades this all may sound very strange. 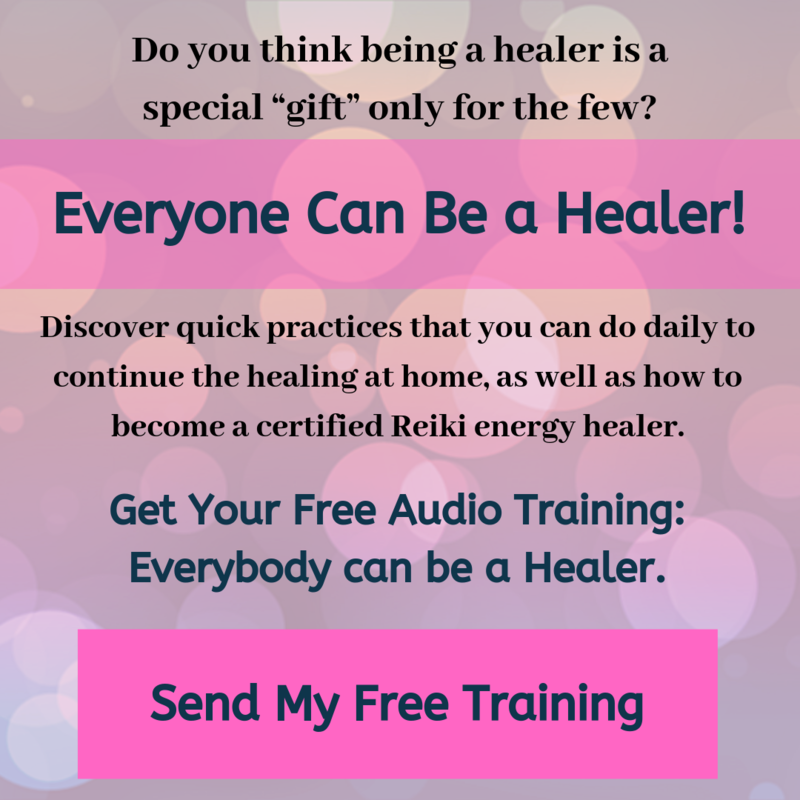 So I thought I would share a little about how it is for me and the recipients, and a little about why you too may seriously benefit from energy attunements or transmissions. Everything is energy and has frequency, including humans. We are all electromagnetic beings if you will, and if you think in terms of yourself normally operating at a 110 voltage reality, in order to have a higher vibrational consciousness experience, we could use a jump or upgrade to a higher 220+ voltage plus the upgraded wiring to properly contain the higher frequency. This is a very linear description of an intensely multi-dimensional experience, but hopefully you are getting a glimpse of how a huge influx of higher frequency energy, in the form of a divinely guided download or transmission, can work to upgrade your mental, physical, emotional and spiritual systems. A divine download can feel both something opening and flowing within you, and concurrently, a subtle energy coming into you. What Does A Divine Energy Download Feel Like to Me? For me, when I am transmitting these Anointings and Reiki attunements there is a range of sensations. I can feel a lot of heat, a tingling sensation, or physical flow as if from a fire hose. I can often feel my heart opening and my chest actually expanding, combined with a feeling of overflowing like a river of love, tenderness, compassion and deepest connection, even if I am just meeting someone for the first time in this silent moment. I may get messages, of how they can open more, release more, where they are holding old energies around past hurts, etc. 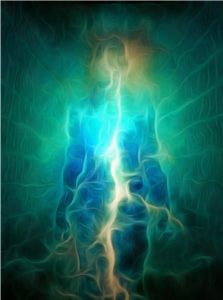 I may sense where the energy is flowing easily and strong, and where it is blocked, and bring their awareness to that area to help integrate the higher spiritual force that wants to flow through and clear out the cobwebs of the past. I may feel the divine presence of Yeshua and/or Magdalenes merging with them, in a powerful synergistic blend of energies and mostly, the only word that fits, is HIGHER COSMIC LOVE. This love is so far beyond an emotion…it is an expanded way of fully embodying your highest self and experiencing all creation through that sacred lens.